Proposed changes to the Australian financial reporting framework could spell an end to special purpose financial statements, resulting in increased compliance burdens, notes a mid-tier firm. With the International Accounting Standards Board (IASB) recently amending the Conceptual Framework for Financial Reporting — the document that sets out the overarching principles that underpin IFRS — the Australian Accounting Standards Board (AASB) is proposing changes to maintain harmonisation with IFRS. The AASB is proposing that the ability of entities to prepare special purpose financial statements to be removed once the revised IASB Conceptual Framework is adopted in Australia, as it has a different notion of ‘reporting entity’; and a longer-term approach of removing the current reporting entity concept, maintaining one Conceptual Framework and providing two tiers of general purpose financial reporting (GPFR) requirements - Tier 1 and Tier 2. 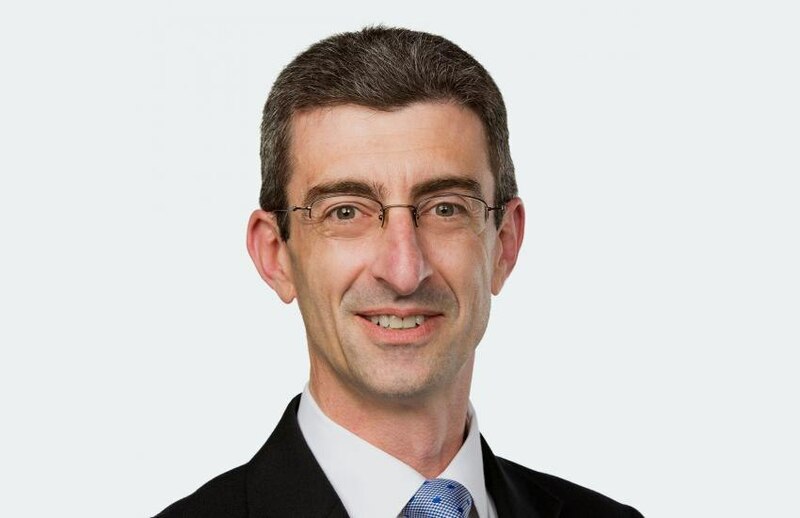 Speaking to Accountants Daily, Nexia Australia technical director, Martin Olde said that while the proposals aim to level the playing field for all entities because of the current inconsistency in how entities self-assess whether they are a reporting entity, the adoption of full recognition and measurement requirements of the standards could heap additional administrative burdens on clients. “If the proposals proceed, clients who currently prepare special purpose financial statements may find that the measurement and recognition of some items in their accounts will change and that they may also be required to include additional note disclosures,” said Mr Olde. “For many clients, this will result in additional time and cost in preparing their financial statements and can add to audit costs. Mr Olde, who also sits on the AASB’s conceptual framework project advisory panel, said that with uncertainty surrounding the practical effects of the proposed changes, affected parties have been encouraged to provide their views to the AASB. “At present, the AASB has not indicated a time frame for the introduction of the proposed changes,” said Mr Olde.